3,68 € 3.68 tax incl. Ideal for the replacement of a candle tired / worn! Specially designed and developed for your scooter at NGK, 50cc motorcycle and many other applications (see list below)! 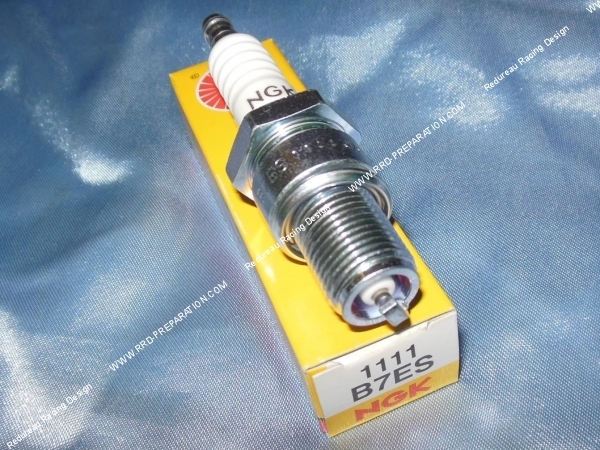 Here the spark plug NGK BR7ES very good. 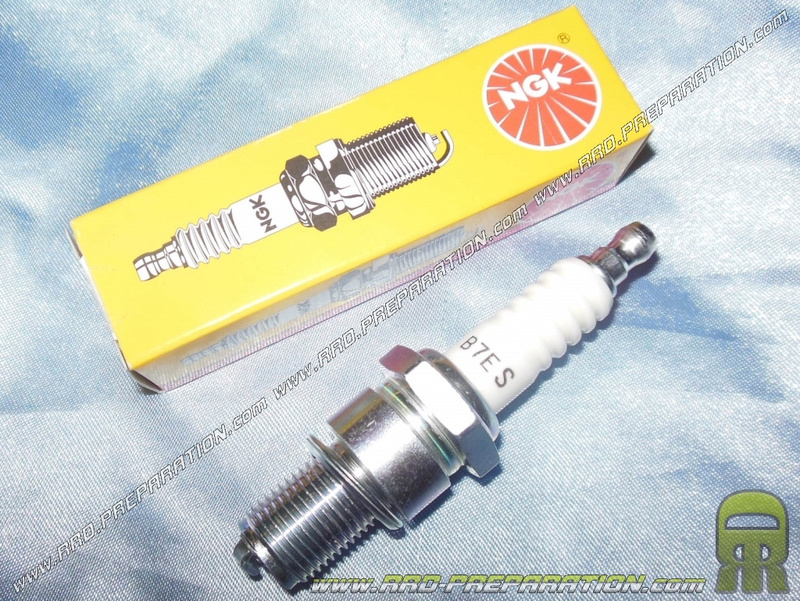 Very solid, it will run your engine without any problems. This candle is not resistive and has a central copper electrode, supplied with olive.